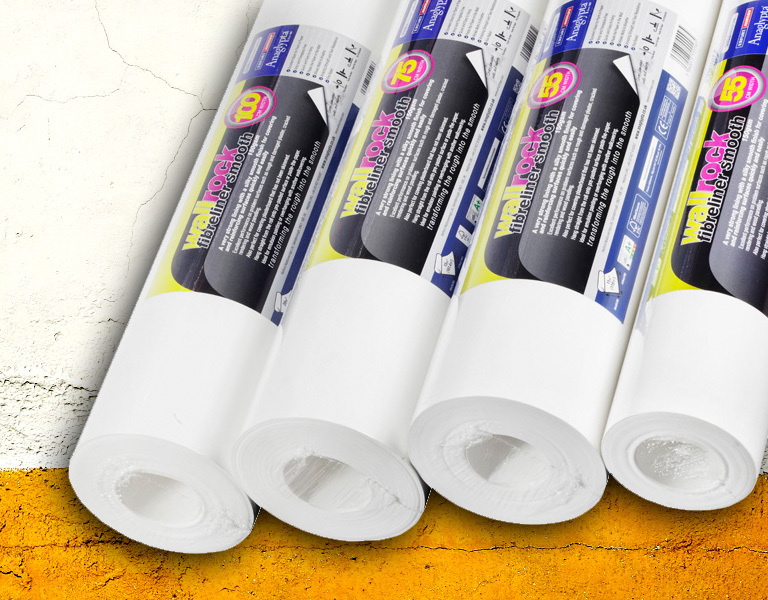 Huge discounts on Wallrock Fibreliner Smooth 150 Double 75cm and Double 100cm wide rolls. Just £12.59 and £15.30 respectively. The BEST fibreliner on the market at the BEST price. If you find it cheaper elsewhere we'll beat the price (on a like for like quote). 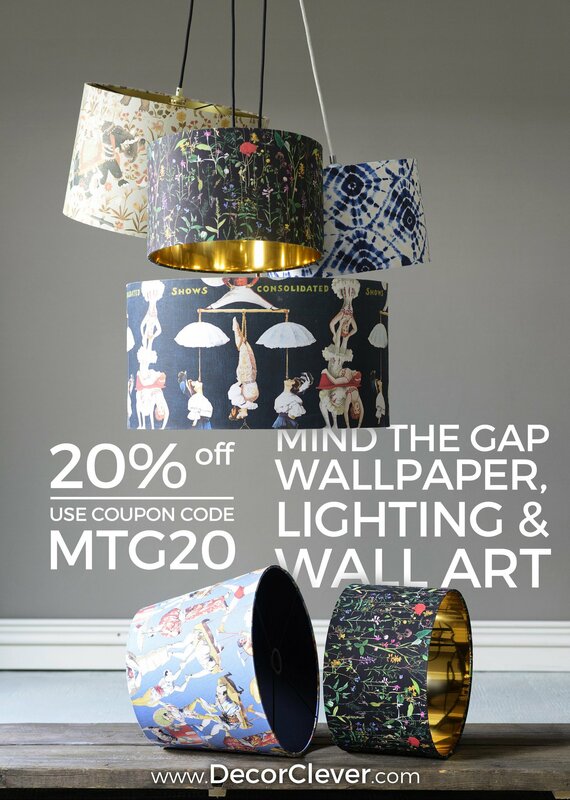 20% off ALL Mind The Gap Wallpapers, Mind The Gap Lighting and Mind The Gap Wall Art. Simply use the code MTG20 at the checkout. 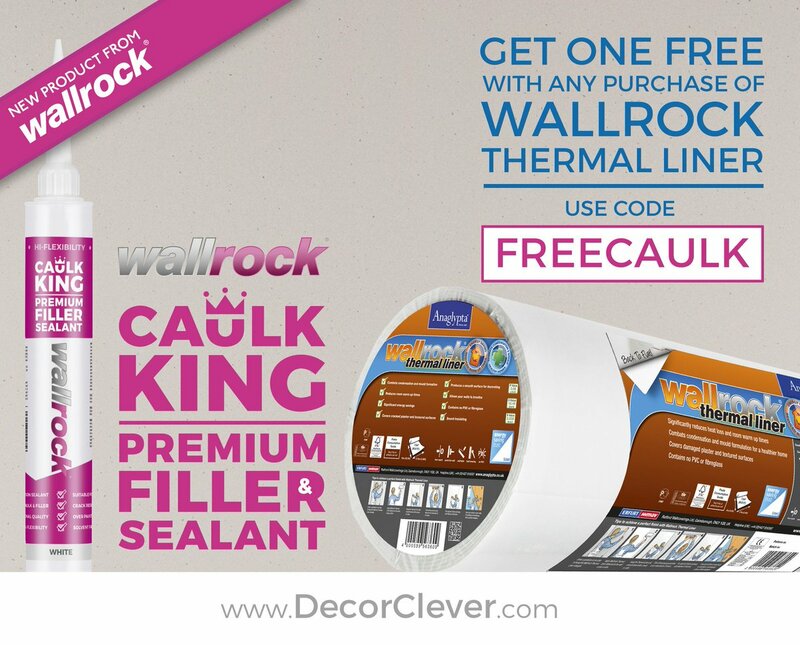 Claim your FREE Wallrock Caulk King, a premium filler and sealant. Simply click on the link below and add one to your basket. Use the code FREECAULK at checkout to apply the discount.